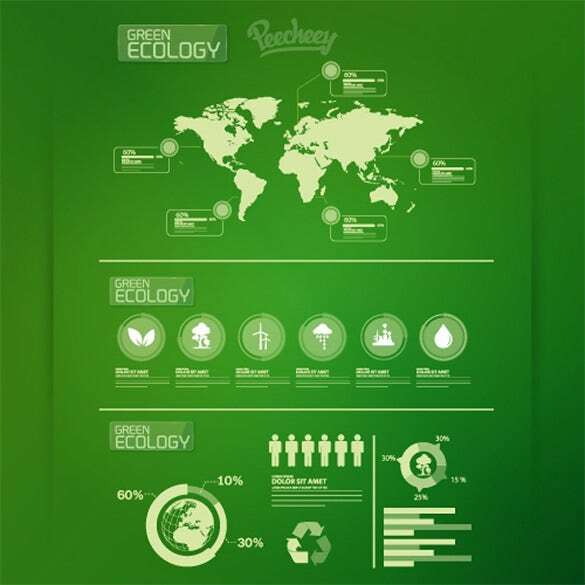 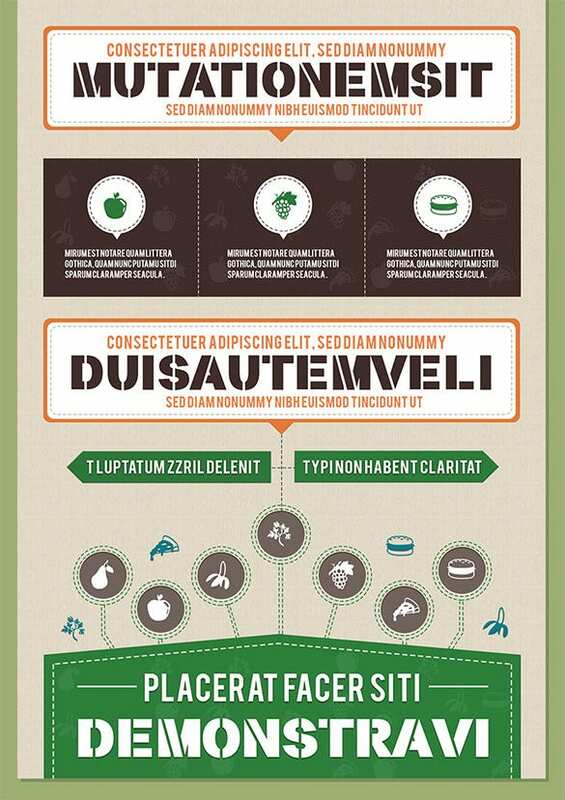 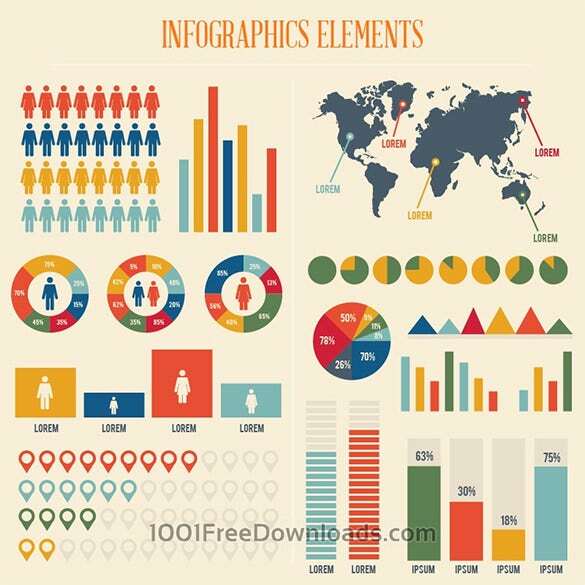 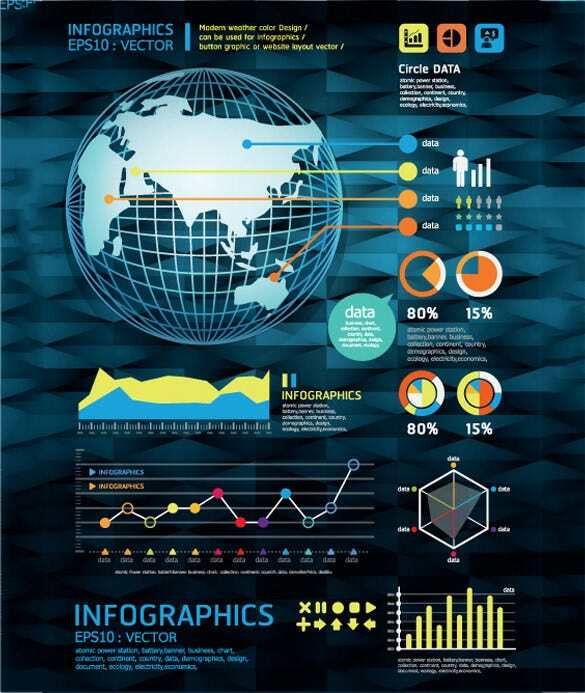 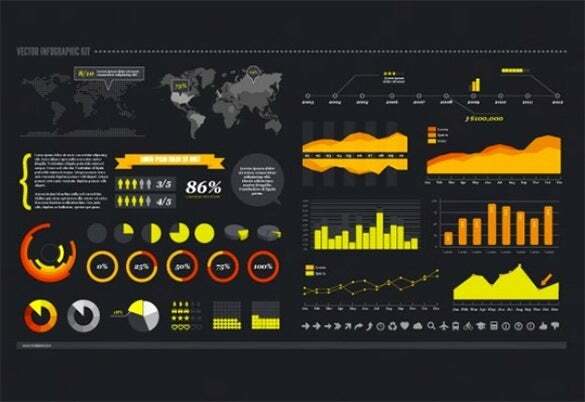 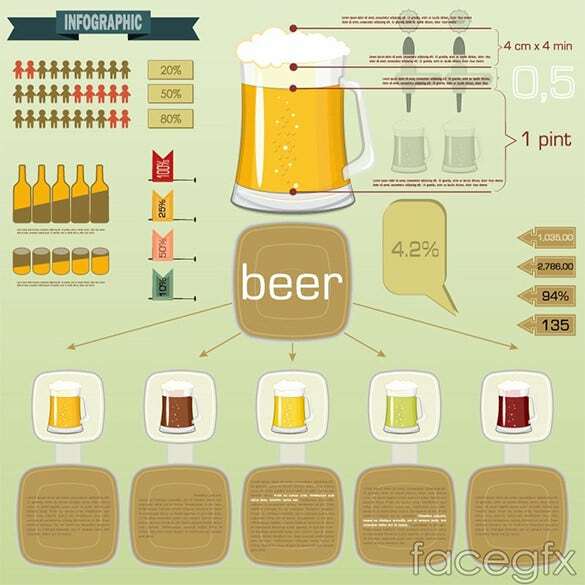 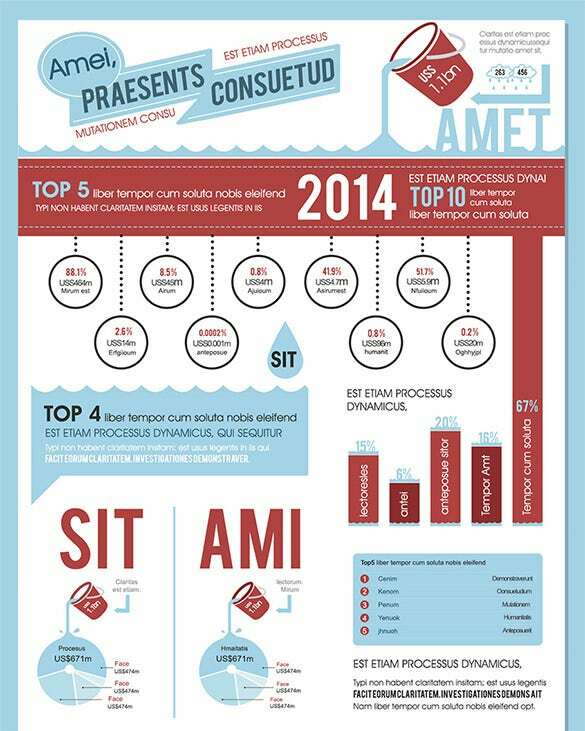 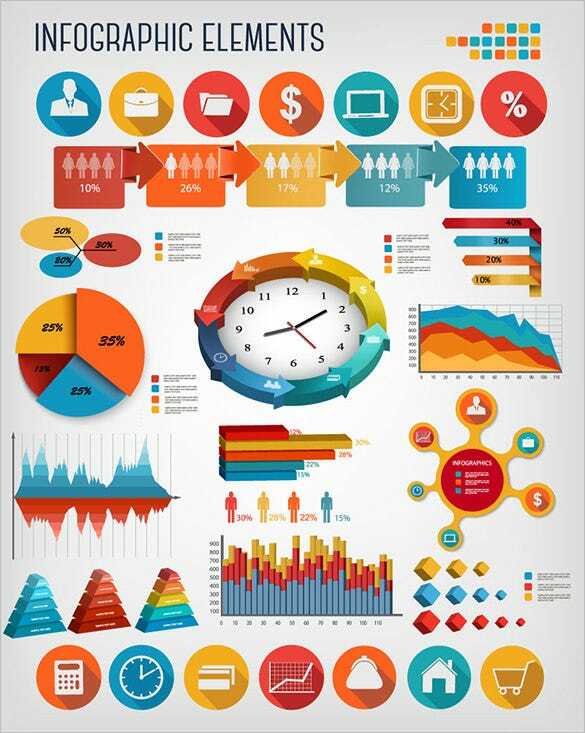 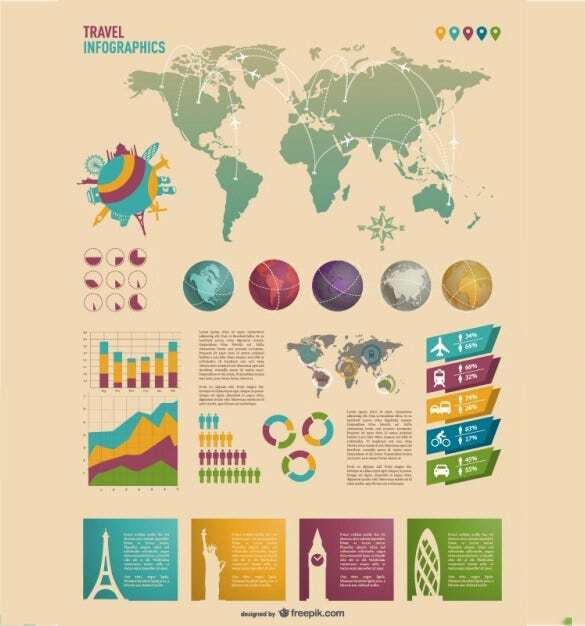 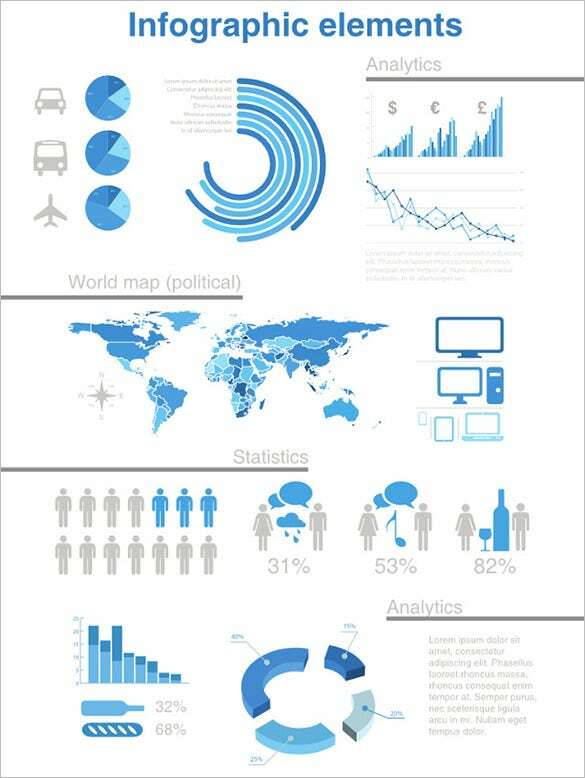 Are you planning to insert infographic layouts in your presentations? 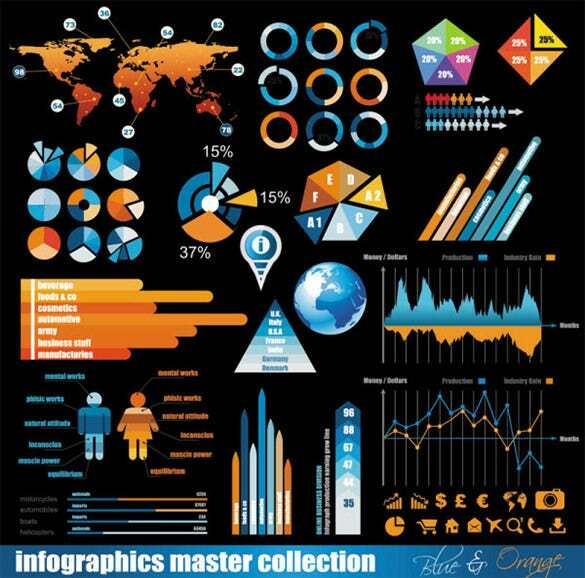 That’s amazing as infographic seems to be the order of the day in any creative presentation today thanks to its easy to comprehend pictorial layout. 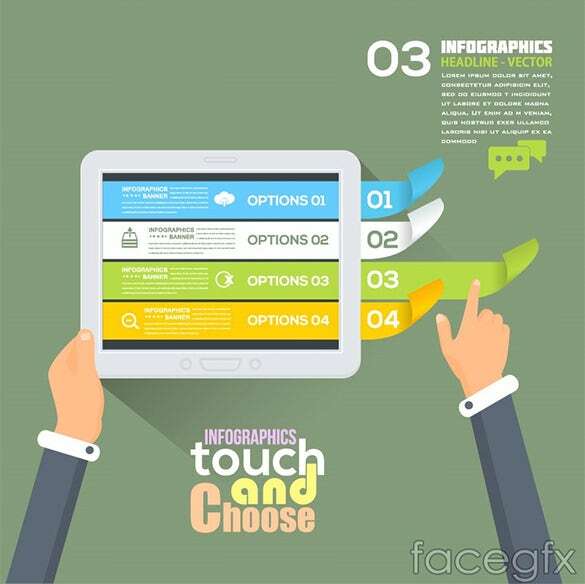 It saves from going through overwhelming text without compromising on the main message. 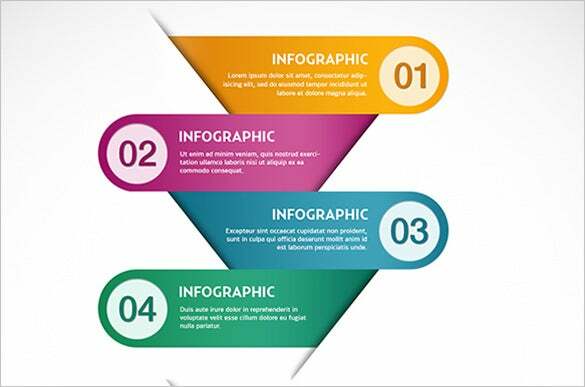 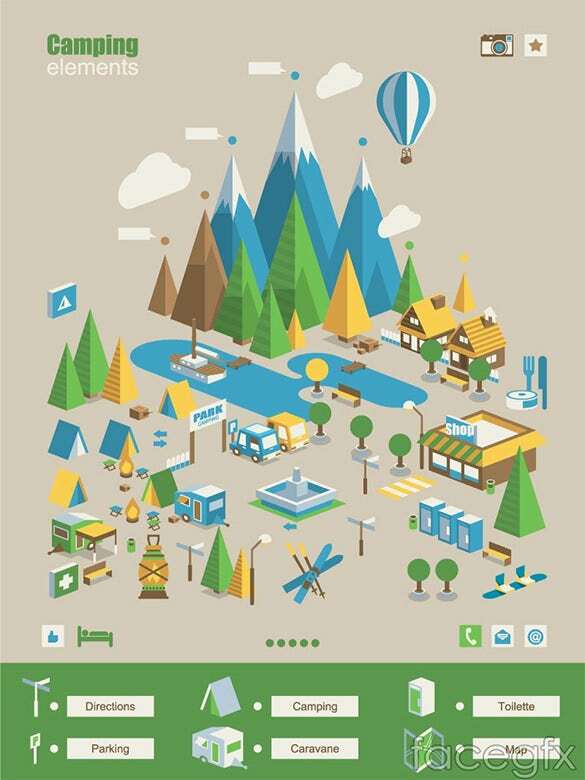 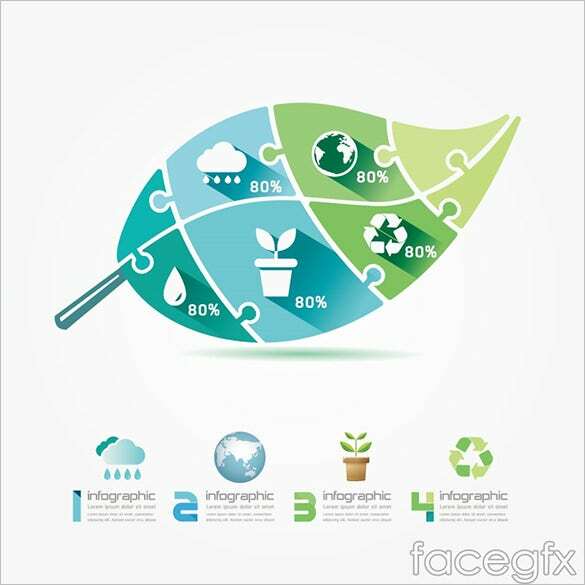 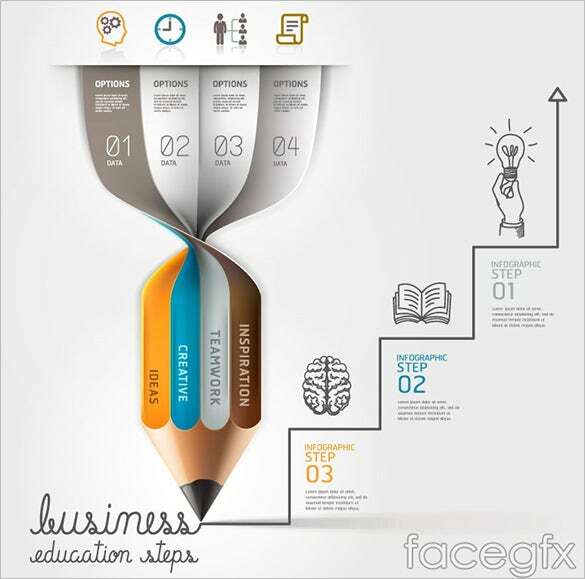 We are offering 50+ amazing PSD Free infographic elements format on our page below. 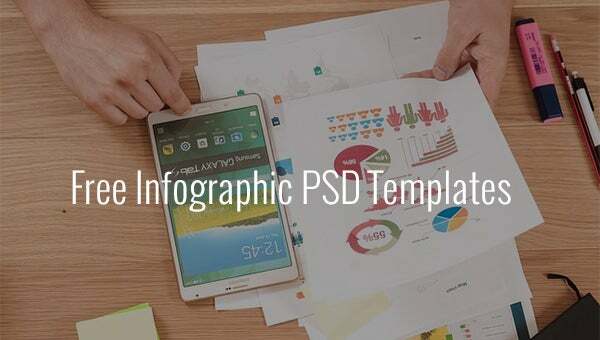 Our 21 free infographic PSD templates have been developed by leading graphic designers to assure a high quality infographic layout for your presentations. 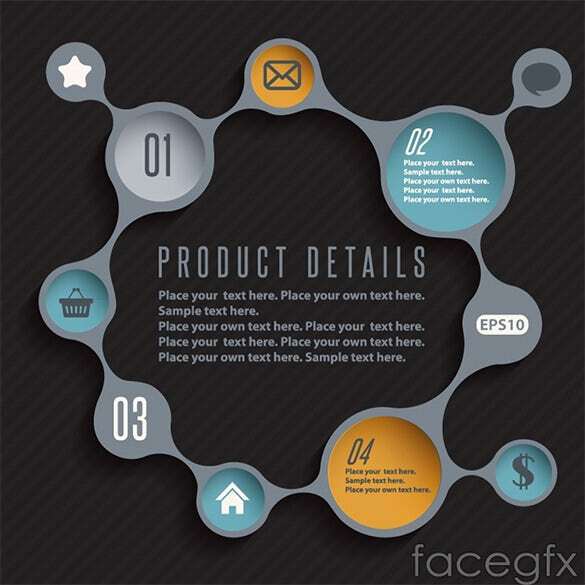 The PSD quotient here guarantees highly attractive designs. 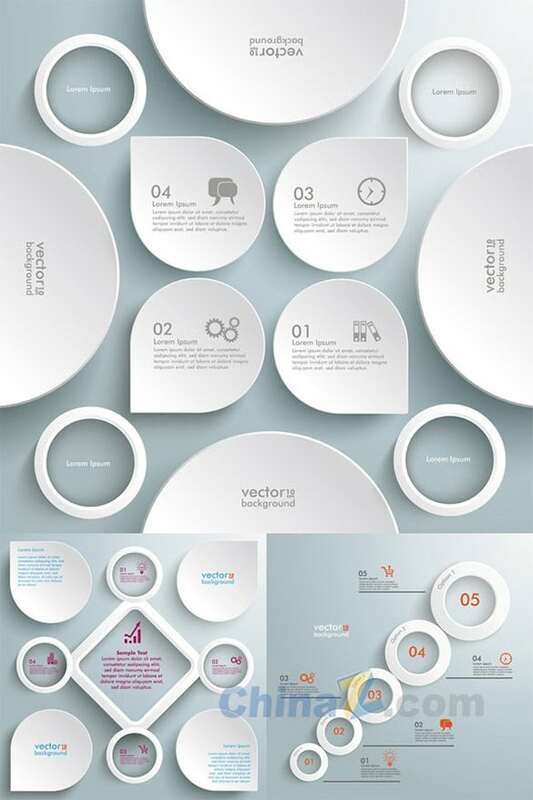 You will love to work with our templates as these are really easy to modify.